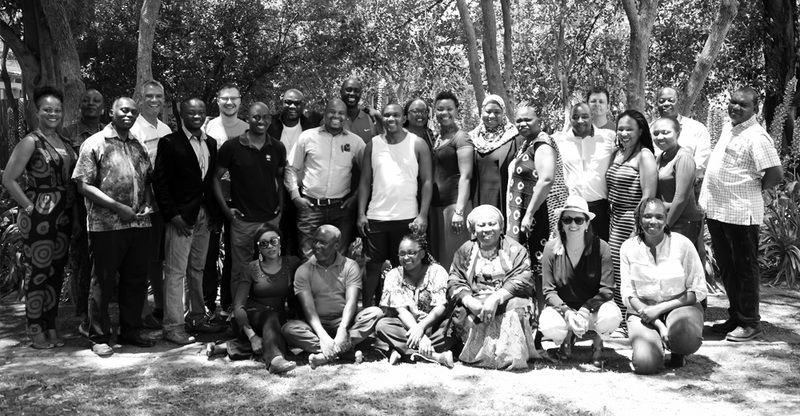 The Africa Leadership Initiative (ALI) has developed an innovative Media Fellowship programme for distinguished professionals from Kenya, Nigeria and South Africa. 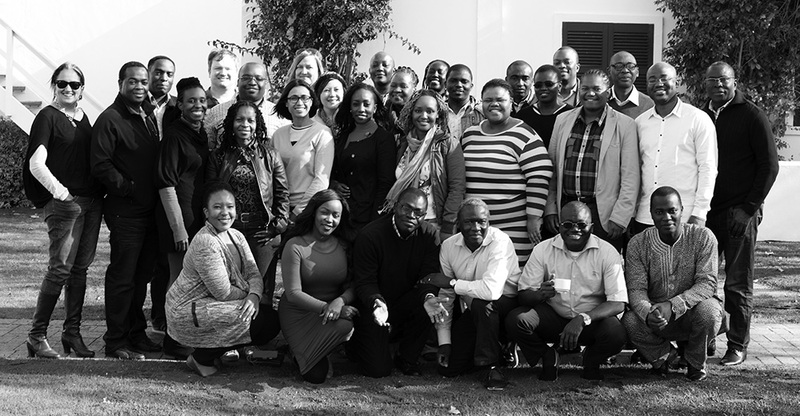 These professionals have the ability – through their positions of leadership – to influence and enhance the future of financial journalism in Africa and beyond. The ALI Media Fellowship brings together outstanding leaders in the media, government and non-governmental organisations (NGOs) sectors from three of Africa’s leading economies. The ALI Media Fellows will help set the standard for in-depth analysis and coverage of business and economic growth. Another facet of the ALI Media Fellowship is its emphasis on the role of values-based leadership in achieving more sustainable and inclusive African development. The ALI Media Fellowship will combine ALI’s innovative approach to leadership development (created in partnership with the Aspen Institute) with key learnings from financial journalism. Each class will consist of 24 ALI Media Fellows chosen from a wide pool of candidates from the media, civil society and government, in the three countries. Africa’s formal economic sector is increasingly thriving; many countries are experiencing unprecedented levels of prosperity, investment, social and economic growth. To sustain this growth, governments, the private sector and civil society require reliable and up-to-date sources of financial information and economic analysis. Having credible, verifiable and consistent economic data is a vital requirement for stimulating capital investment. As the public and private sectors look to the media to provide data and analysis, the media landscape is undergoing significant changes. Traditional-media business models are giving way to new approaches during the new digital age, and media leaders will be looking for new ways to respond to these challenges. They will seek to embrace innovation, diversify and develop their workforce whilst finding new ways to maintain profitability. The ALI Media Fellowship provides a forum for managing directors, editors and other media leaders to hear from leading international practitioners, and to exchange ideas and examine new trends to help them shape a media sector that will play a significant role, both in Africa’s future economic growth, and in how the continent responds to globalization, new technologies, and new human development opportunities.